Many of my customers ask me what to do with their vegetables that they receive in their share. They wonder how they are supposed to store them, how they are supposed to eat them, and even some have asked how they are supposed to peel those small, red potatoes (you don’t peel those by the way). When you receive your share, it is often like receiving a present. You are filled with excitement as you discover this present that you know is filled with goodies to eat. 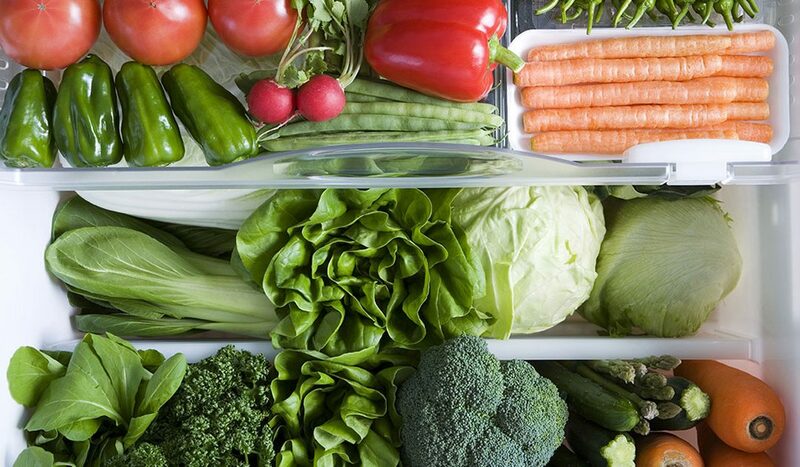 Proper produce storage is crucial to the longevity and quality of your CSA delivery. The first thing you should do when you receive your box is gasp at all the yummy, local food that you just received. Next, you want to start to separate the items and prepare them for storage. I am including a reference sheet on my site that helps you know what you should do with each item you receive so that you can properly store it. 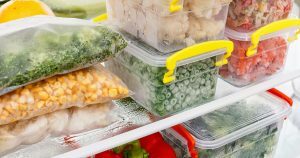 Proper storage will help increase longevity of each item and ensure its freshness when you are ready to consume it. The next big dilemma is figuring out how you are going to consume all this goodness. New this year, we will be adding recipe suggestions to our website and on our Pinterest account to help you with this dilemma. 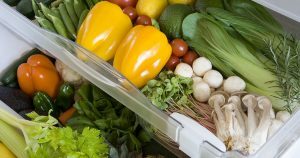 Once you start eating fresh, local products, you will wonder why you were ever satisfied with eating food from big box grocery stores that had been shipped across the country and stored for who knows how long. So, while everyone else is making New Year’s resolutions in regards to losing weight, let me help you make one and keep it – Eat Your Veggies!